A small and precise tapered brush for easy & fast brow filling and fixing. 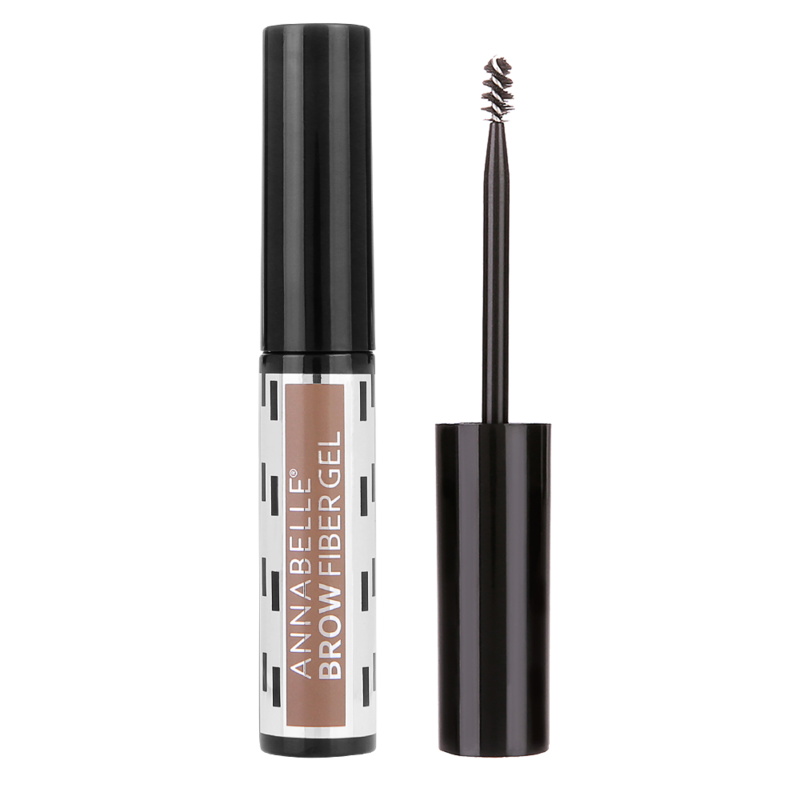 For visibly thicker brows, start applying the gel from the inner corner of the brows. Make short strokes to define the natural shape of your brow, and build the formula using the tip of the brush. Define your brows with a brush before application.